Arlena and John decided that they wanted to elope! 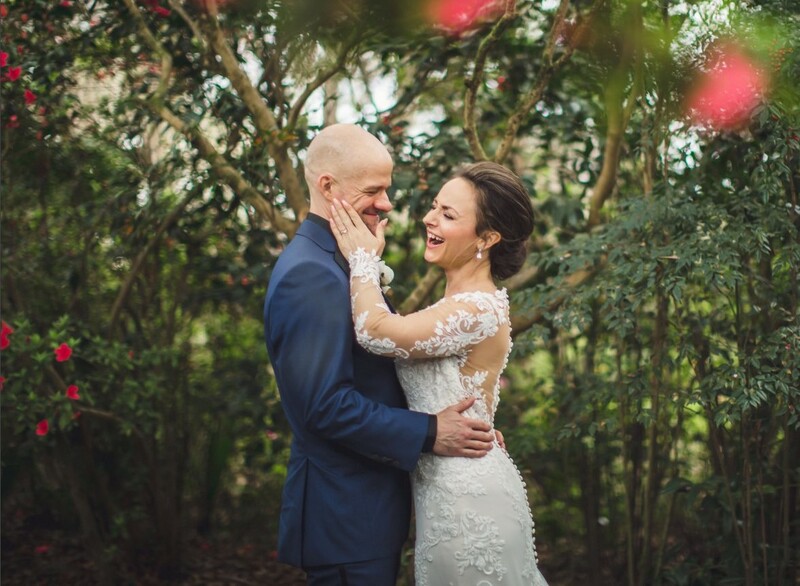 They chose beautiful Magnolia Plantation, exchanging vows under the oak that John Drayton Hastie rests. It was very intimate, genuine and sweet!